Every year, museums and archeological sites open to the public and offer free admission during the August full moon. This year, 132 museums and sites take part in the events. 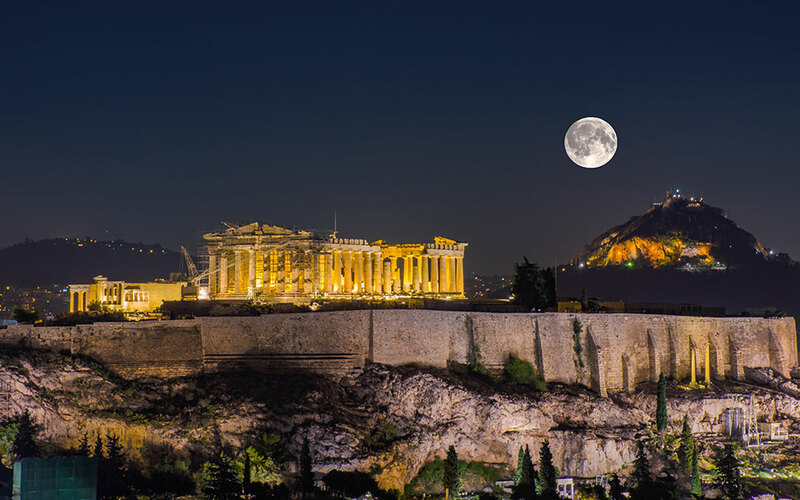 132 museums and archaeological sites across Greece will be open to the public with free admission for the full moon on the evening of Sunday, August 26. During the weekend (from August 24 through 27) 95 of the sites will also hold special events, including concerts, movie screenings, theatrical shows, poetry readings and guided cultural tours. Last year’s August full moon events drew more than 75,000 visitors to museums and archaeological sites across the country. The Culture Ministry has been organizing the full moon initiative since 2002 while this year it forms part of events being organized for European Year of Cultural Heritage 2018.